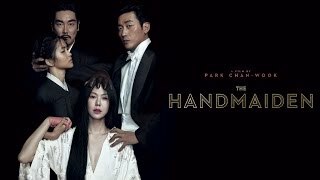 The Handmaiden release date was Friday, October 14, 2016. This was a Limited in theaters release. A tale of two women—a young Japanese lady living on a secluded estate and a Korean woman who is hired to serve as her new handmaiden, but is secretly plotting with a conman to defraud her of a large inheritance. nspired by the novel Fingersmith by British author Sarah Waters.